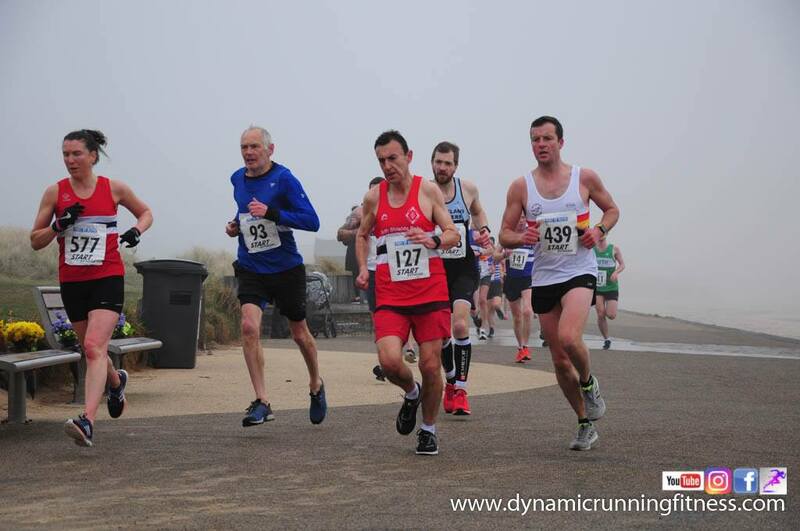 Alnwick Harriers Northumberland Coastal Run 2019 – Last Remaining Spaces! 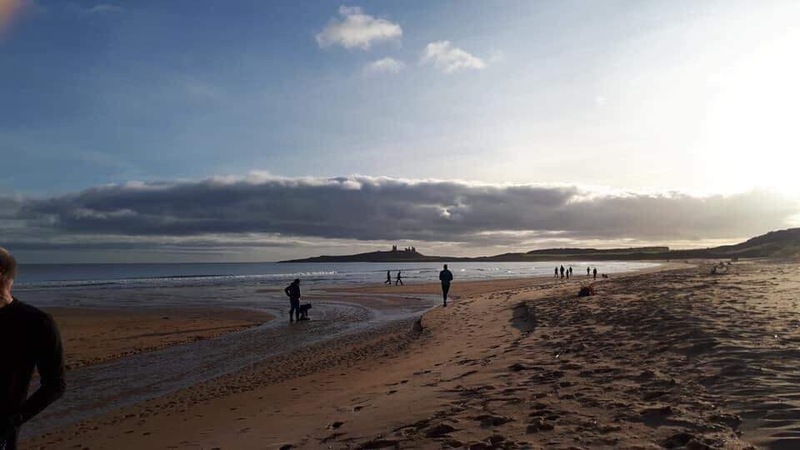 This is the last opportunity to secure a place for the Northumberland Coastal Run 2019. Registration will take place at 6pm tonight (April 25), but follow the links for the early registration process to enhance your chance for one of the few remaining slots. Registration will remain open until all of the places are sold. 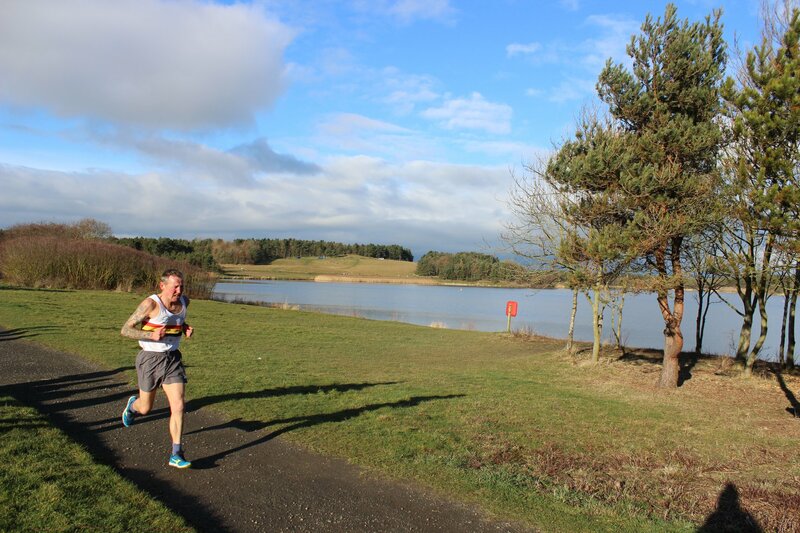 The Northumberland Coastal Run takes place on Sunday, July 21, over a multi-terrain route, stretching for approximately 14 miles. It starts from Beadnell Harbour at 10.30am and follows the stunning Northumberland coastline down to Alnmouth beach. 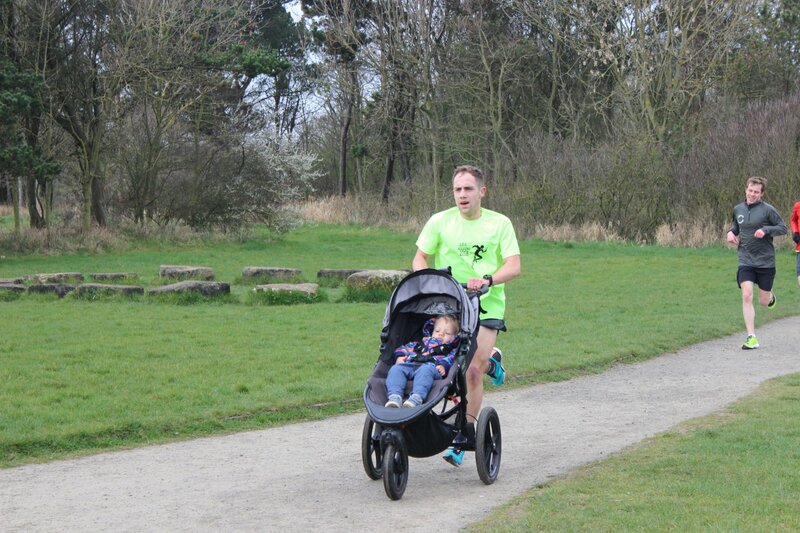 Entry is £26 for affiliated members and £28 for all non-affiliated runners. A gentle reminder for those who have already secured a place and are now not able to attend, please check the transfer page on Results Base website as there is a cut-off point of a month before the event to do this. 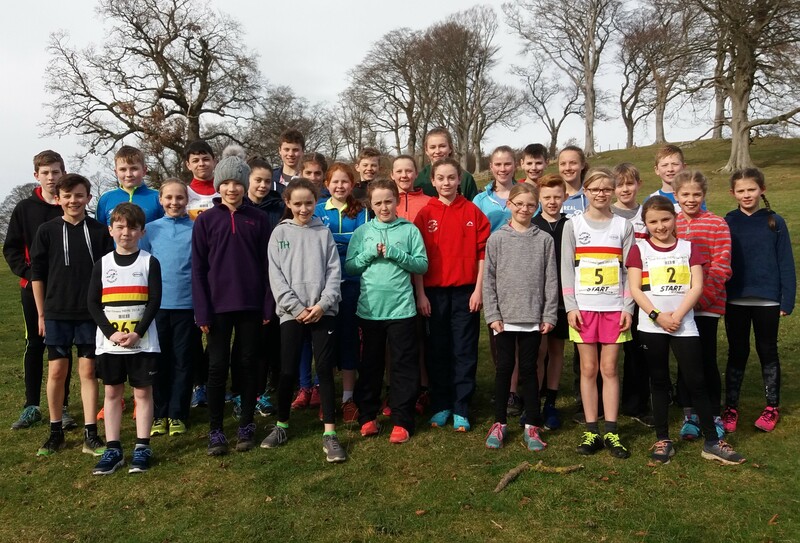 Alnwick Harriers put in some egg-cellent performances over the Easter weekend, with some cracking PBs along the way. 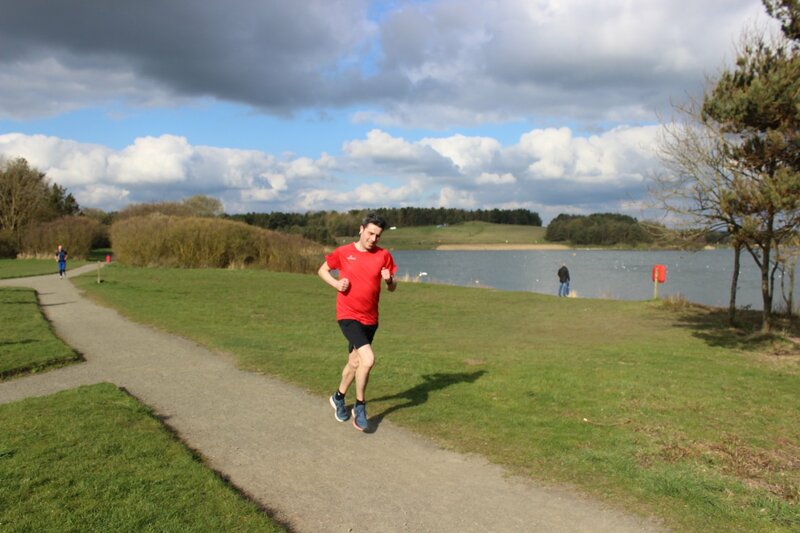 parkrun first, and at Druridge Bay, Dave Richardson was first home for the club and second overall with a speedy 17.38. 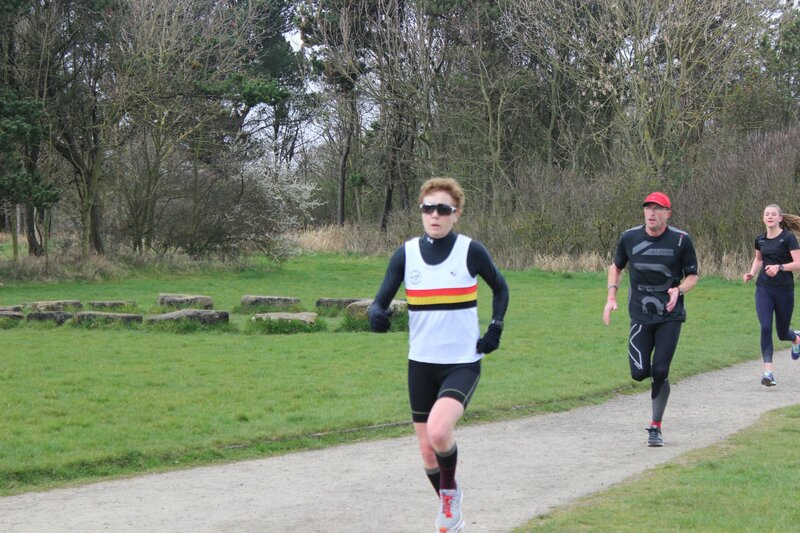 Carole Page was second woman overall in 21.19, while there were PBs for Robert Baddeley, Philip Lee and Mark Latham. 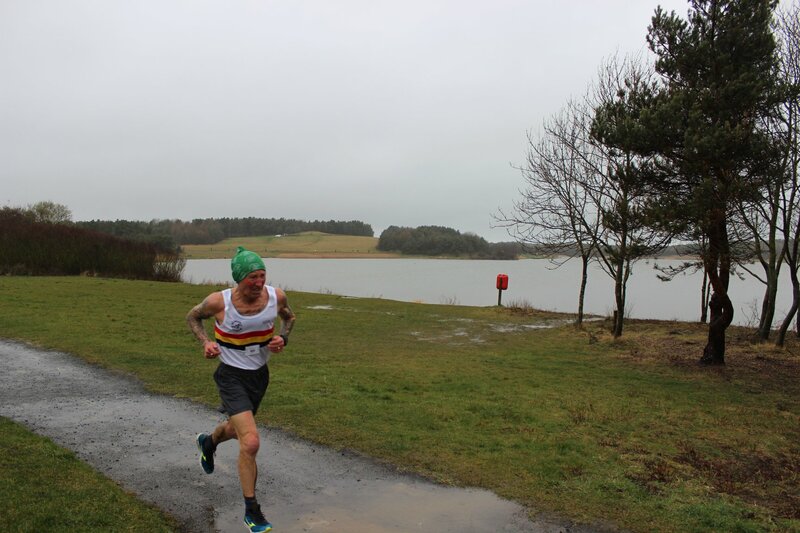 At The Pastures, Tony Jackson was first back for Alnwick, finishing 22nd overall, while Emma Givens was second in the women’s race, with a PB to boot. Gareth Breese also joined the PB club. 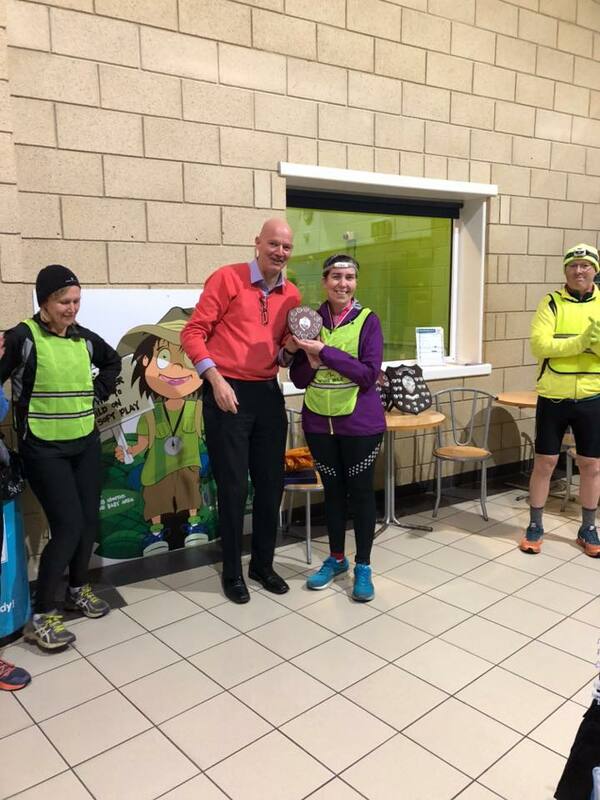 Elsewhere, John Cuthbert (28.13) and Alice Tetley-Paul (31.46) took part in the inaugural Blyth Links parkrun, Jo Powell earned a PB at Stratford-upon-Avon, clocking 22.18, and Lorna Stephenson achieved a Newbiggin PB with a time of 30.56, while Ian Stephenson posted 23.52 at the same course. 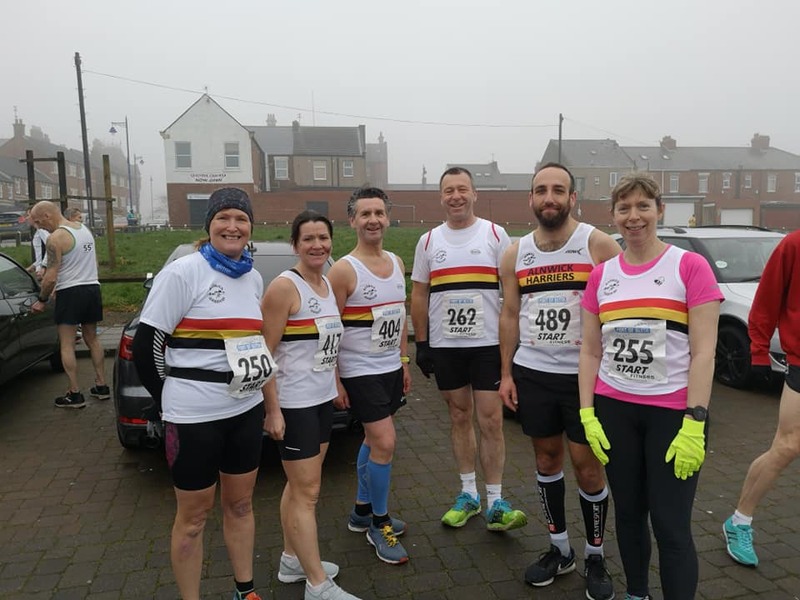 Away from parkrun, and a contingent of Alnwick Harriers represented the club at the North Tyneside 10k. 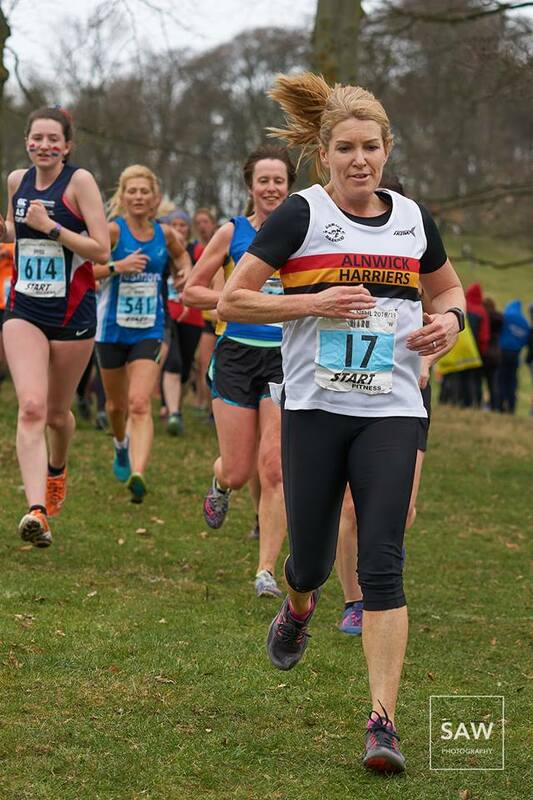 Lisa Baston was first home for Alnwick, finishing in 44.48. 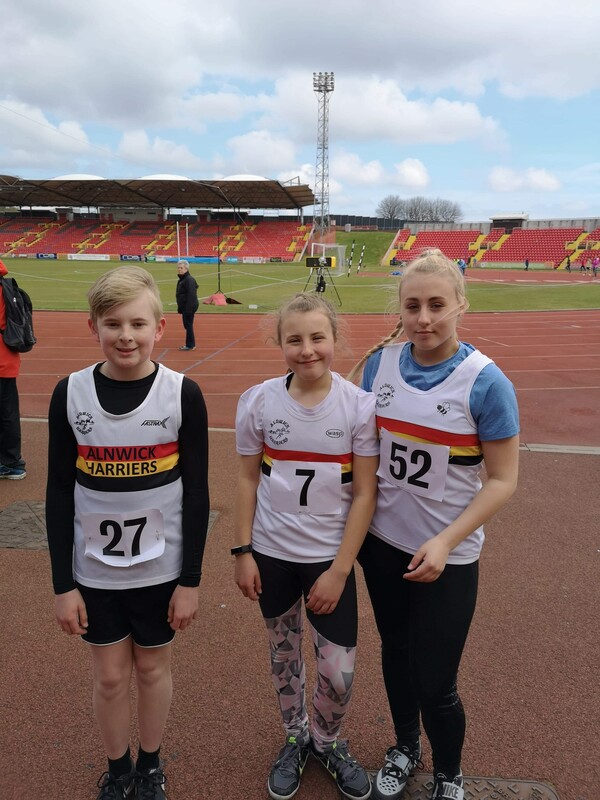 Leila managed a personal best throw of 7.50m to win the U13 event ranking her number 1 in the North East so far this year! 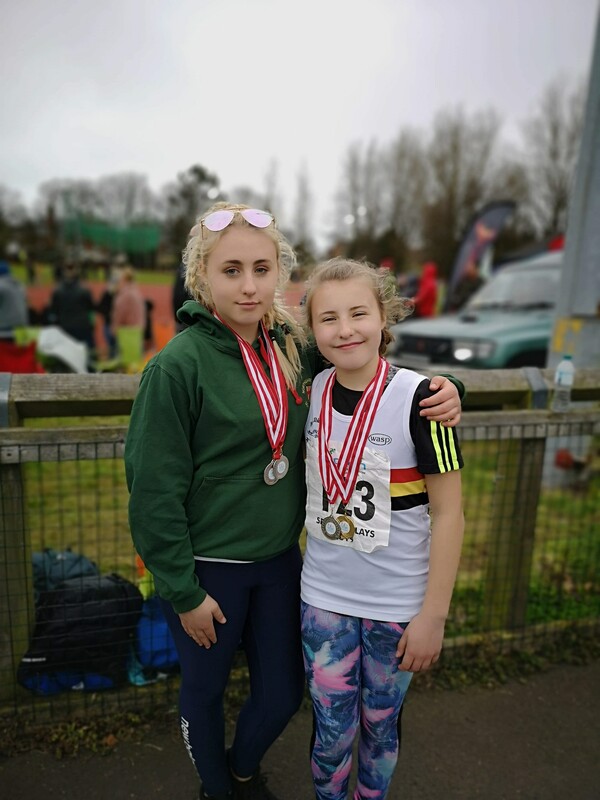 Both girls also managed excellent second place positions in their javelin competitions. A very successful weekend! 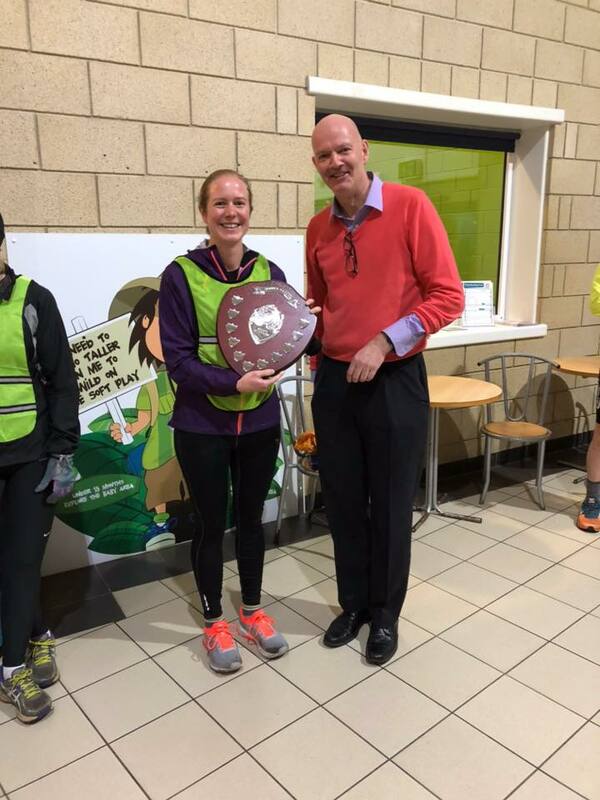 Last weekend’s Port of Blyth 10k was the second fixture of the 2019 Alnwick Harriers Grand Prix – and there was some movement in the rankings. 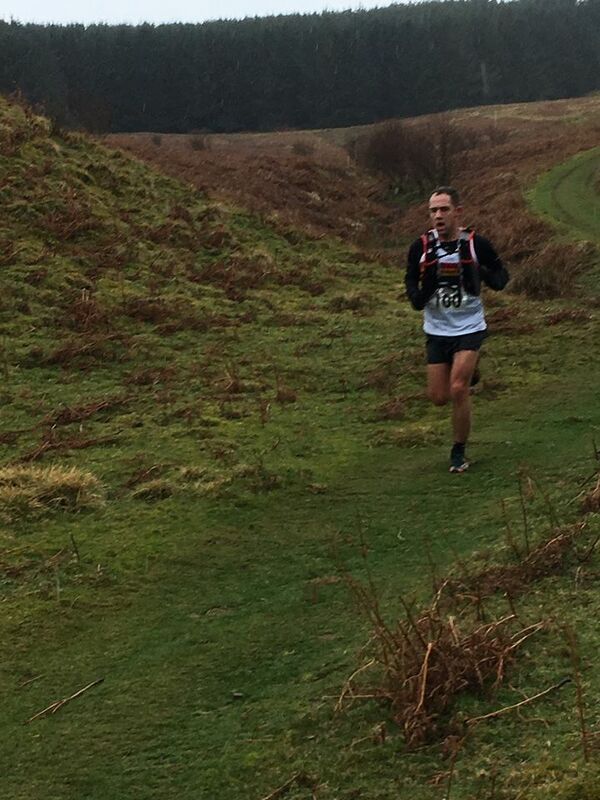 Among those to tackle the race, the most significant climber was David Henderson, who jumped to third in the table. 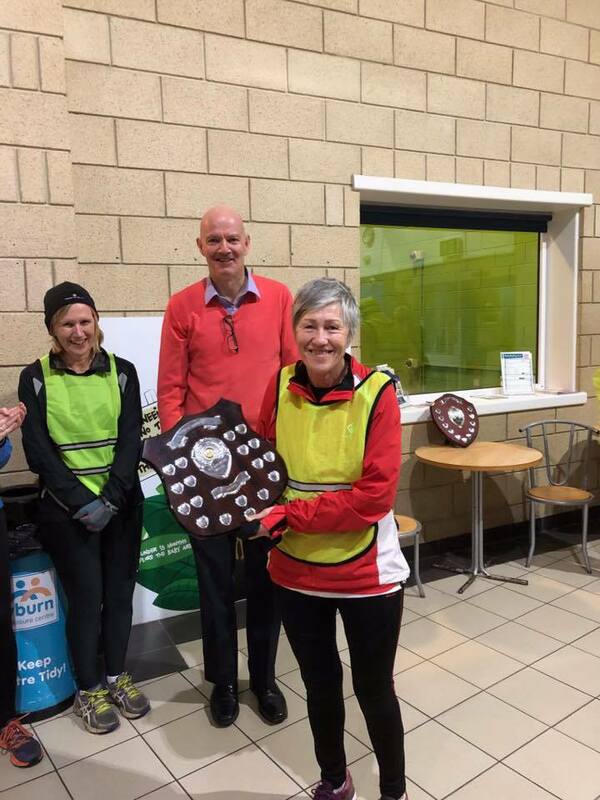 For all of the Alnwick Harrier results from the Port of Blyth 10k, click here. 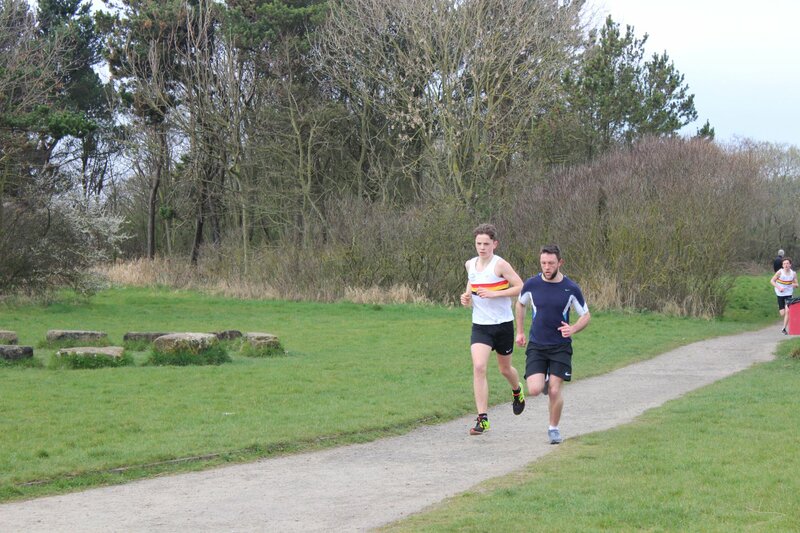 The current Grand Prix leader is Adam Fletcher, followed by Steve Carragher. 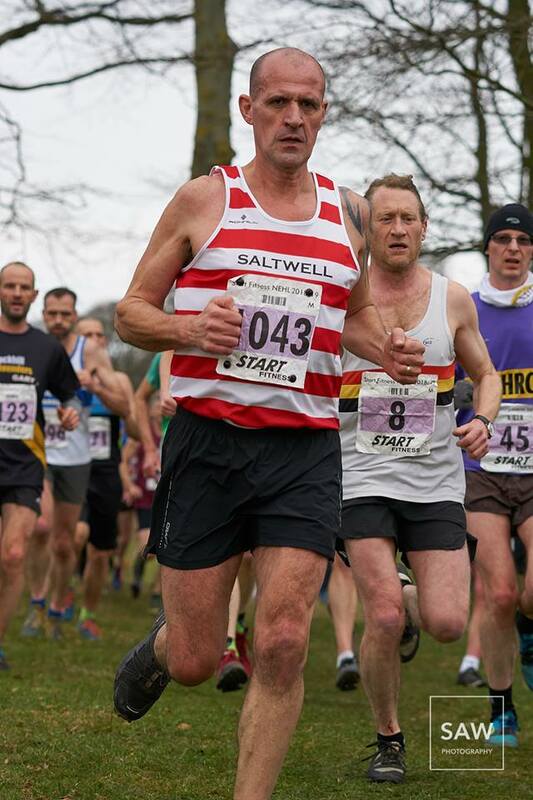 On the Grand Prix front, please note that the Haltwhistle half-marathon isn’t going ahead. 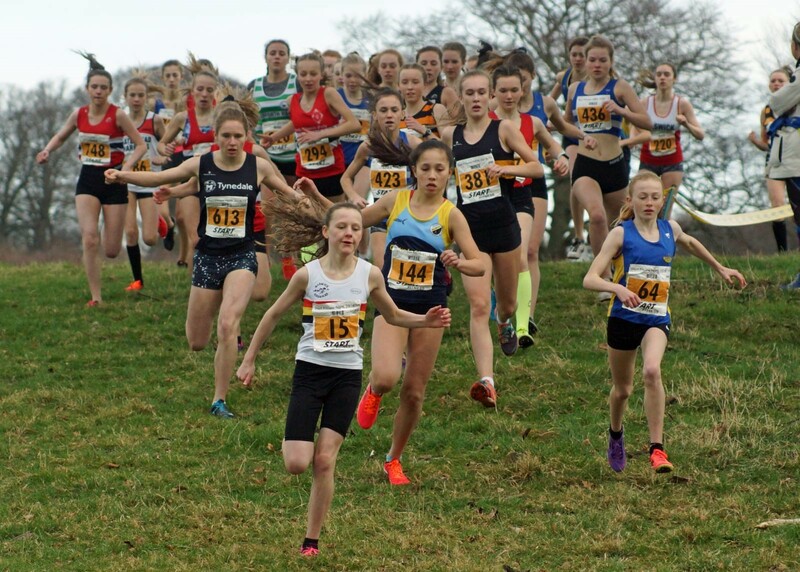 It has been replaced by the RAF Spadeadham Half, which is just a few miles past Haltwhistle, and will be held on September 22. 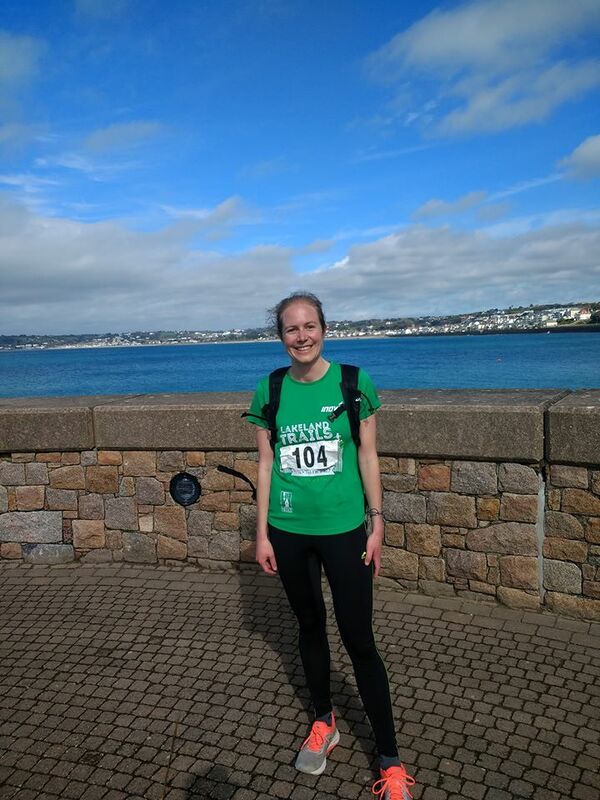 Big shout out to Alice Tetley-Paul, who ticked off another letter of her parkrun alphabet; this time J, at Jersey, then tackled a 10k on the island the following day. Top effort! 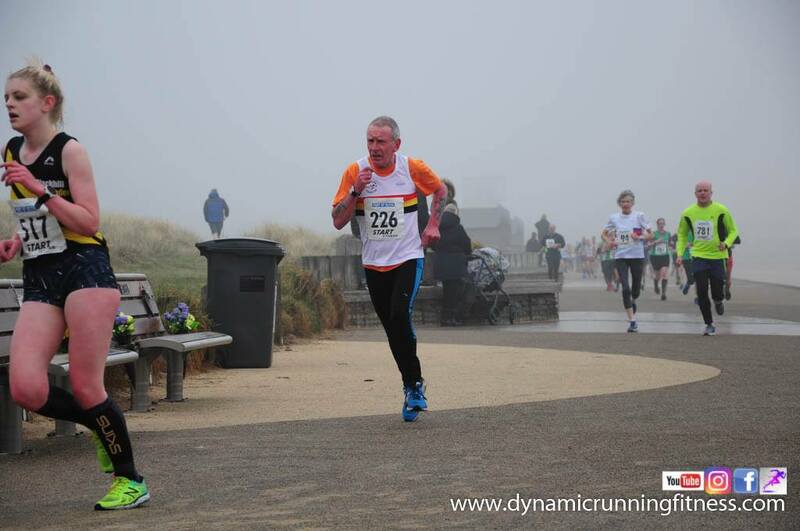 Northumberland Coastal Run 2019 – Extra Places Available! 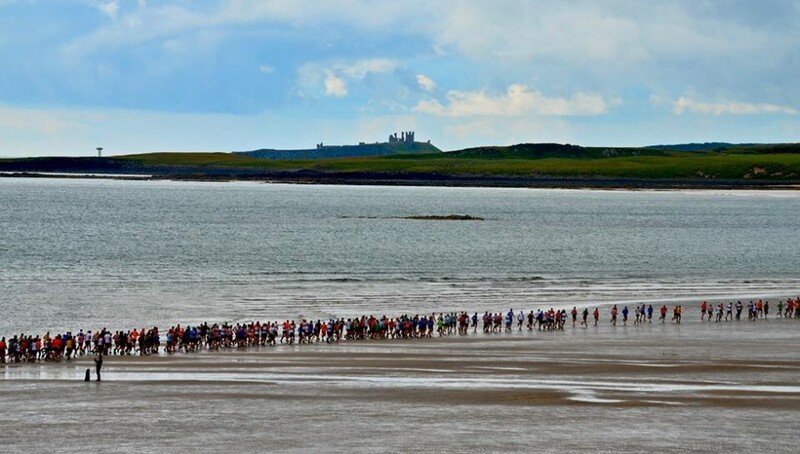 This year’s Northumberland Coastal Run is taking place on Sunday, July 21, 2019, starting at 10.30am, and we are pleased to announce the release of the last remaining places. These places will be available to affiliated and non-affiliated runners. 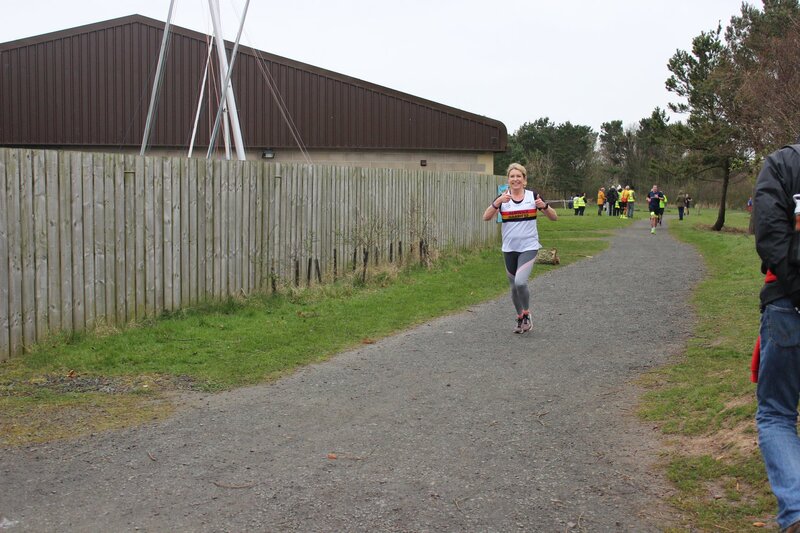 Please note that this is not a fun run and the race takes place over a multi-terrain route, starting at Beadnell and finishing at Alnmouth. The race is an unmeasured half-marathon. There will be a further update nearer the time regarding registration. 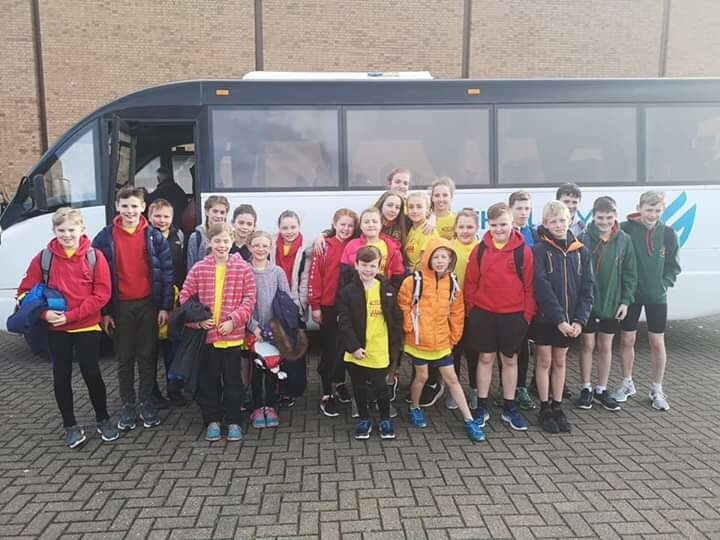 There were some great performances at Druridge Bay. 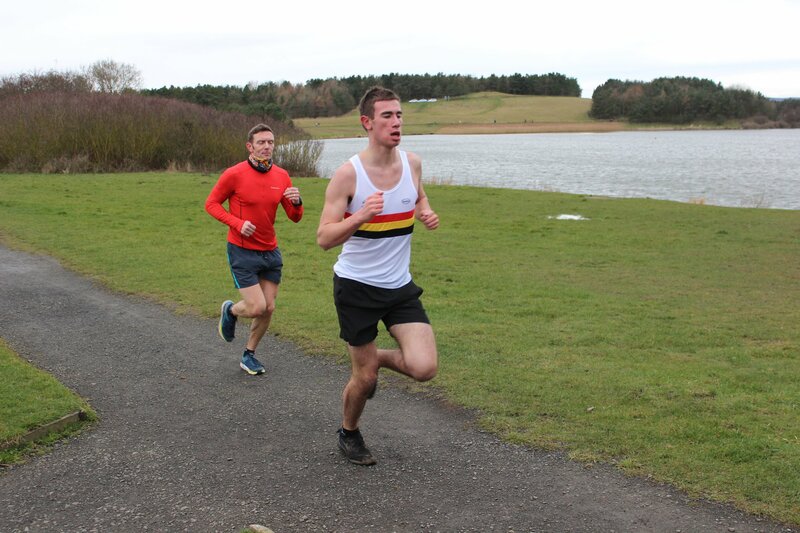 Steve Carragher was first for the club, finishing second in 17.54, while Junior starlet Millie Breese (JW 11-14) continued her fine form by winning the women’s race in a 19.09 PB. 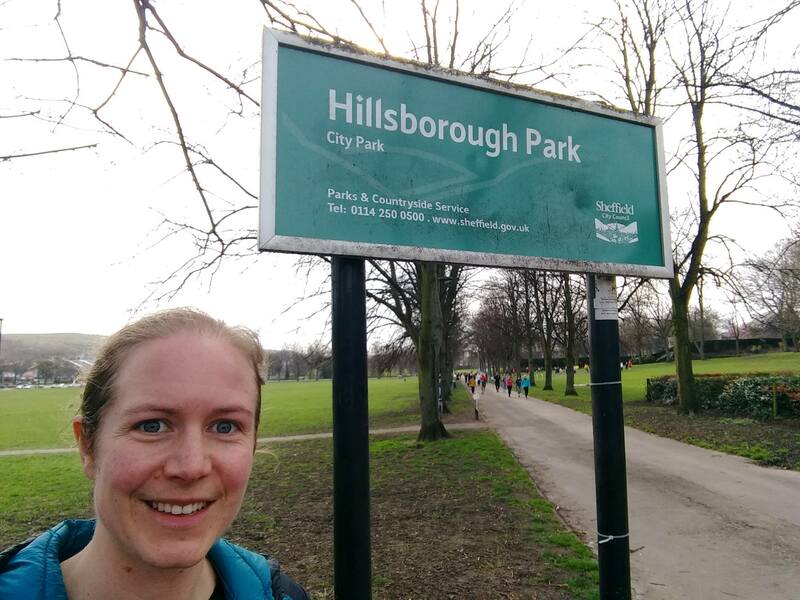 Further afield, Alice Tetley-Paul continued her attempt to complete the parkrun alphabet – this time ticking off H at the Hillsborough parkrun. 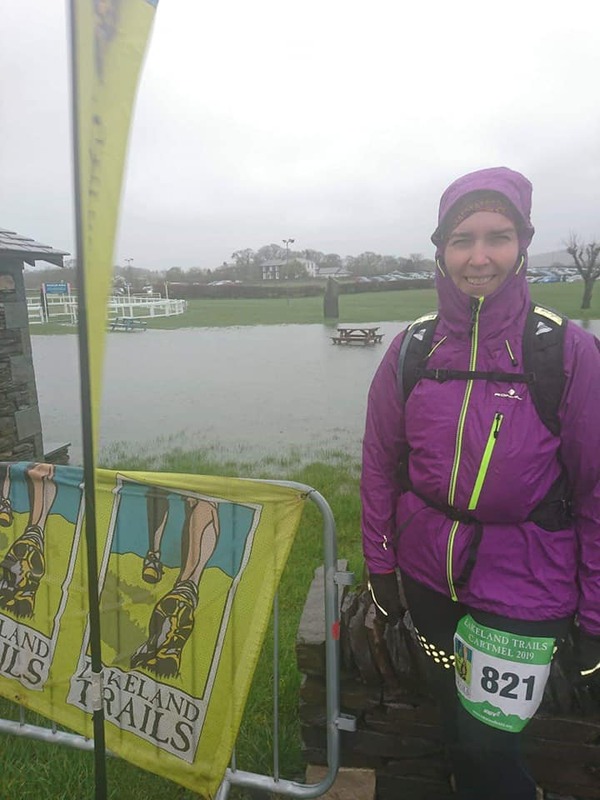 She finished 52nd overall and seventh female in 22.26. 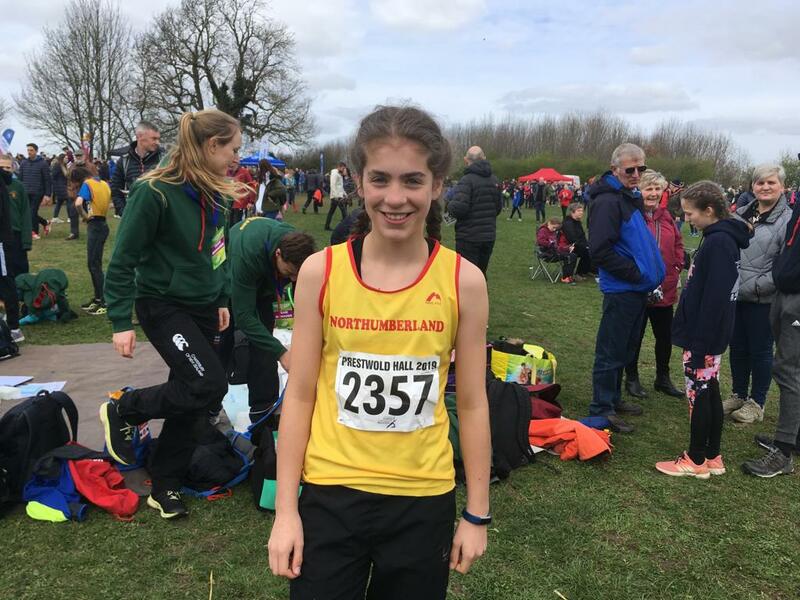 Away from parkrun, a big shout out to Lilia Purvis, who was selected to run for Northumberland at the Y7 National Cross-country Championship, at Prestwold Hall, in Leicestershire. 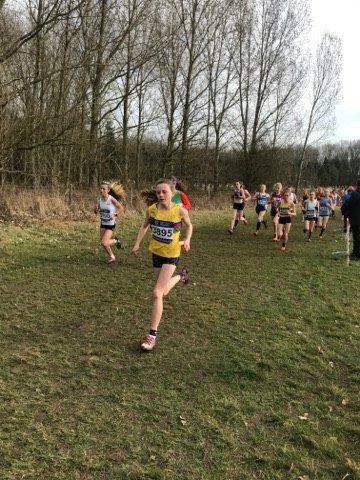 Conditions were good and she ran well, finishing 115th out of nearly 200 competitors. It was a long bus trip, but worth the effort! 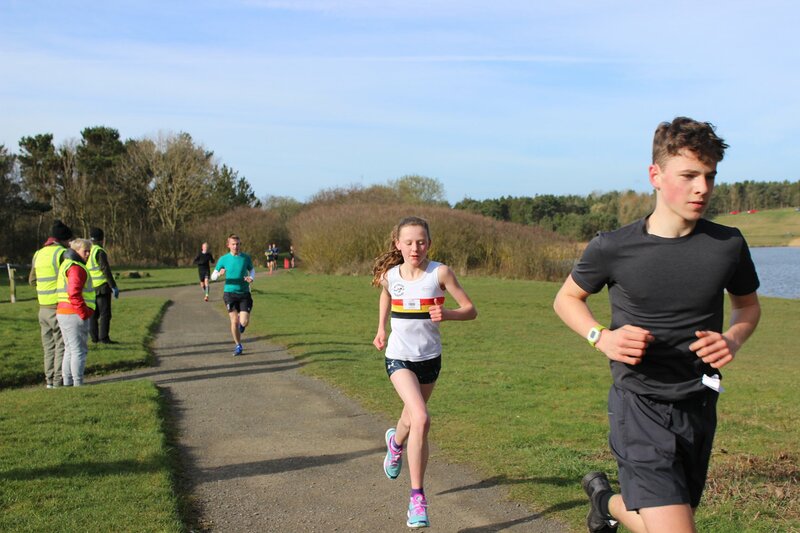 Following on from hosting an incredibly successful Harrier League Cross-country event, we are now looking for volunteers for this year’s Les Allcorn 10K and Junior 3k Fun Run, to be held on Tuesday 14th May 2019. 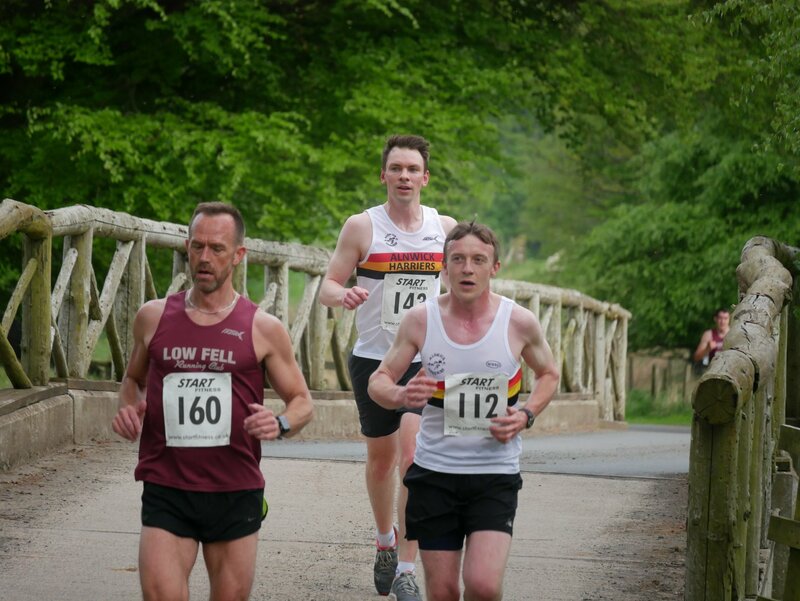 The races are held in the stunning Hulne Park, in Alnwick, and are in honour of Les, one of our early and very talented club members who is sadly missed. This year will be the 22nd year since the Les Allcorn started and once again we hope to celebrate it with another successful event. But this cannot be done without a large number of volunteers – always drawn from our members and their family and friends. We are hoping that you will volunteer, not to worry if you’re new to this, as full instructions will be provided at the marshal briefing on the evening. All you need to bring is yourself, not forgetting some warm clothing (and possibly a flask) as standing around for approximately two hours on a May evening in Northumberland always gets a bit cool! 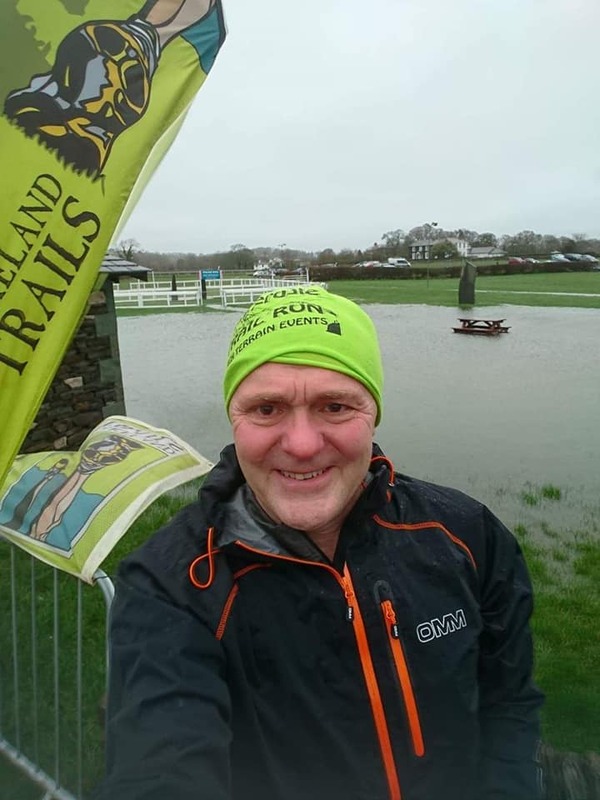 Please think of supporting your club and volunteering to ensure that this event goes ahead and you can still help even if you are planning to run, with either the car parking, or race entry early duties. 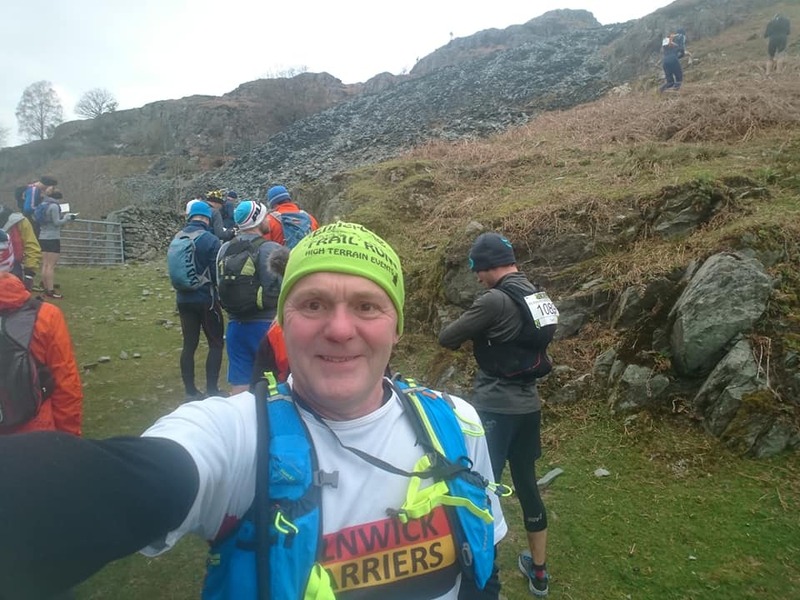 We still want as many of our own runners as possible of course – it’s great to cheer them on – so please help your club and get involved by racing or volunteering or both if you can. 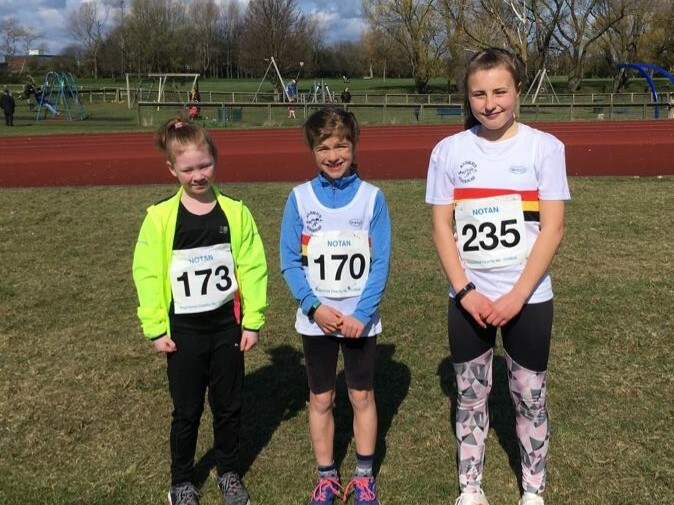 A sign-up sheet has been put up on the Harriers notice board at Willowburn Sports Centre – please add your name as soon as possible. Or, you can message/email Gareth Breese – via garethbreese@me.com – if you are unable to get to Willowburn or if you would like further information. Marshals are needed at different times depending on the duties, with some marshals required from approx. 5pm for car parking and race entries; others at a later time as course marshals on the race route, usually all finished by 8.30pm. Please comment if you intend to run. The full list of volunteers, activity and time of marshal briefing will be placed on the notice board and the website approximately a week prior to the date. We are very dependent on your support for this event. For more details about the 10K and Junior Fun Run, click here.